A long tradition of Hospitality. 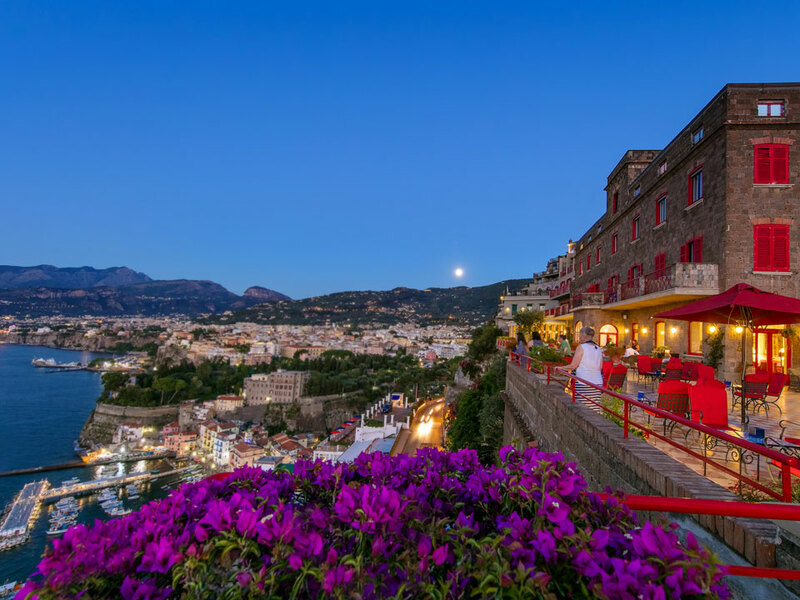 A beautiful late 19th century villa, a charming terrace overlooking the Gulf of Naples, with a warm and discreet welcoming that provides Guests with a relaxing holiday in the city of Sorrento. 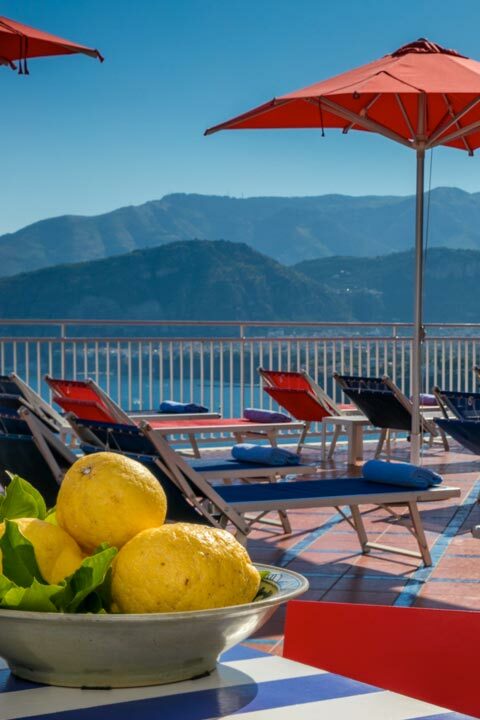 Hotel Minerva, with its stunning views of the sea of Sorrento, is the ideal place for a pleasant stay in the lively coastal town. 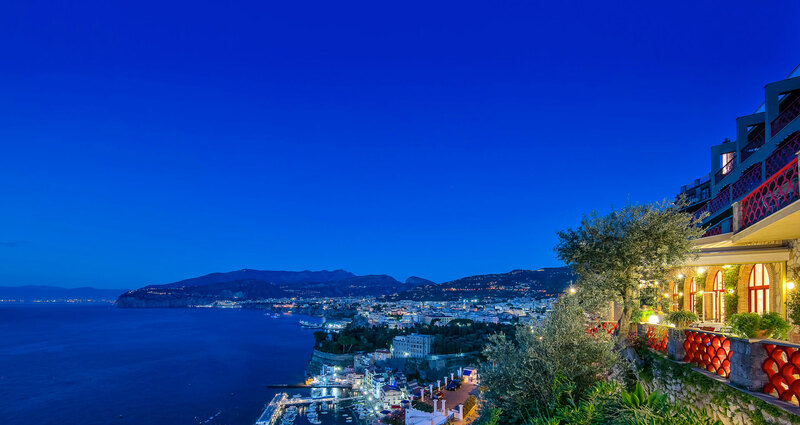 The villa’s name comes from its location along the road that has led since ancient times to the temple of Minerva on the promontory of Punta Campanella. 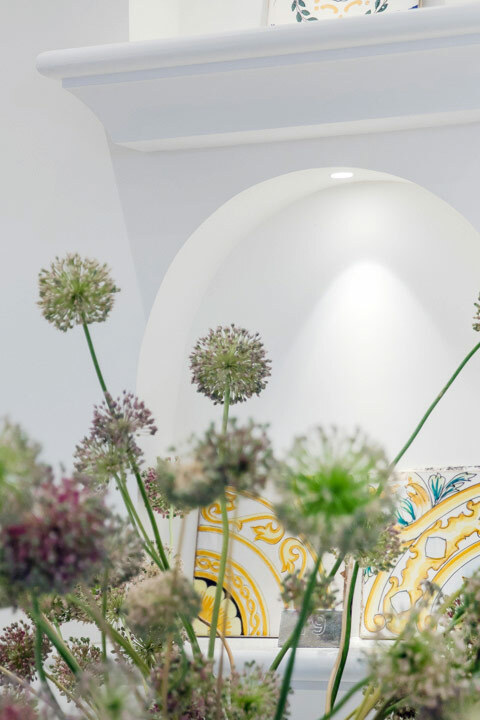 The hotel’s large windows, balconies, and terraces allow light to enlighten the interior areas and enhance the colours, the materials, and the plasticity. 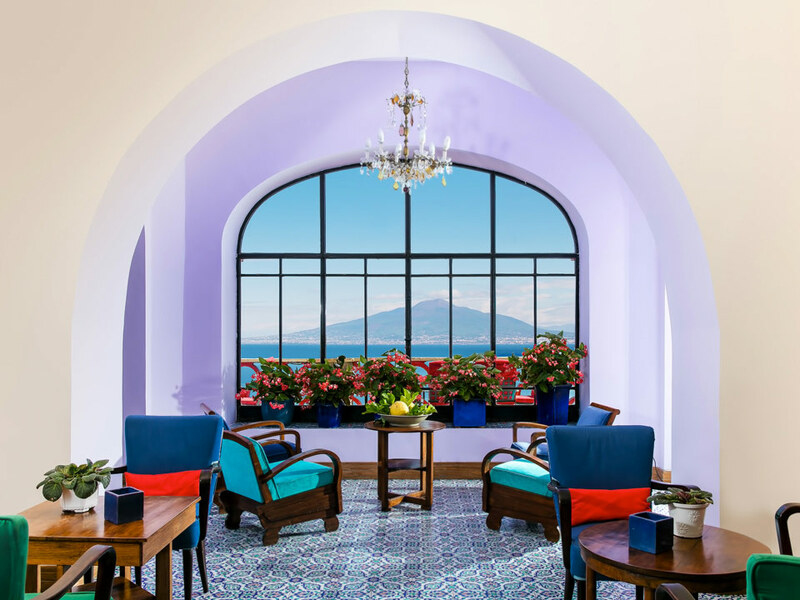 The sky, the sun, the sea, and nature, are the treasures that are offered to the Guests from every room of the building. 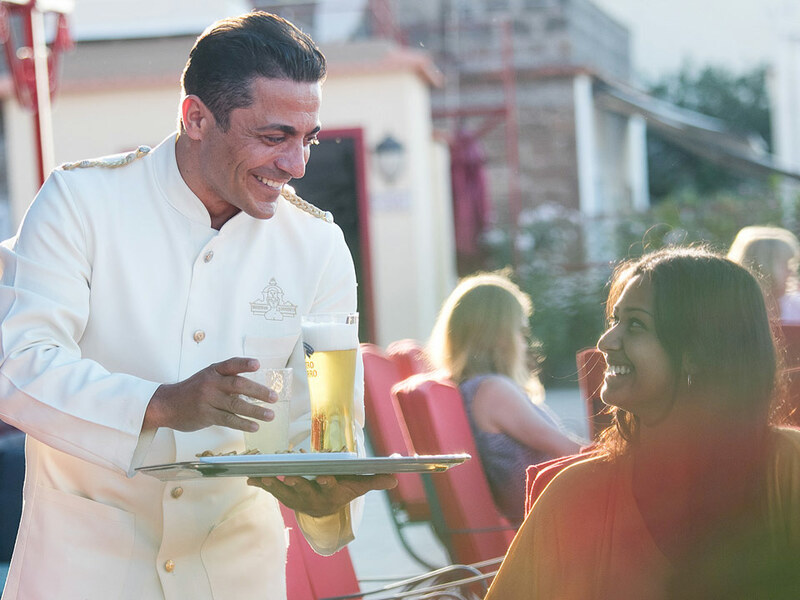 Care and kindness for our Guests. 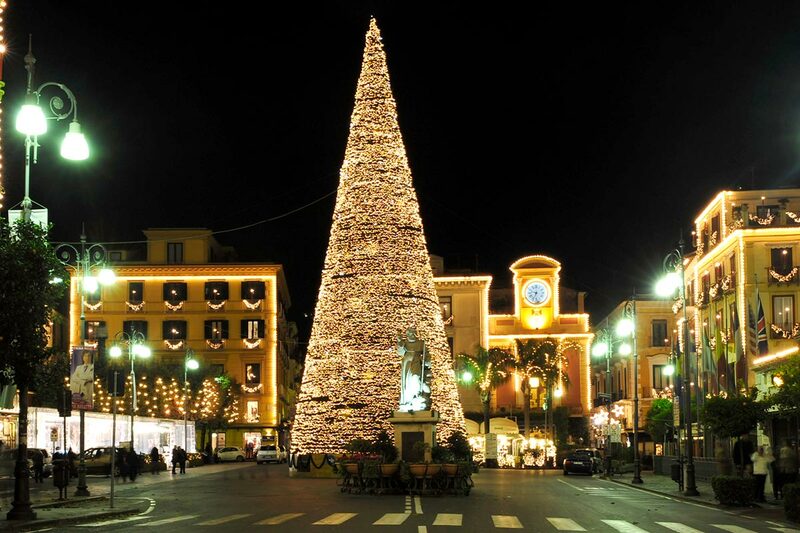 Sorrento is universally recognized as one of the most hospitable and welcoming cities in the world. 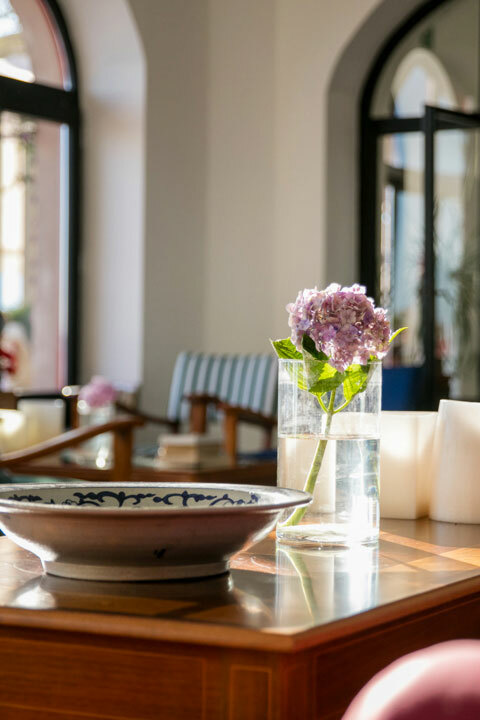 Hotel Minerva is proud to contribute to this record with a careful, discreet and efficient staff, which promptly responds to the guest’s every demand. 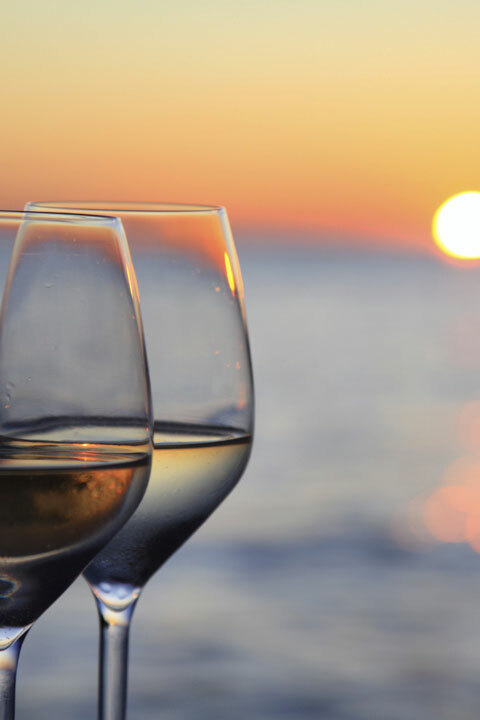 Because the real luxury is the chance to enjoy your holiday in total relaxation, with the certainty of having someone who cares for you and your well-being. 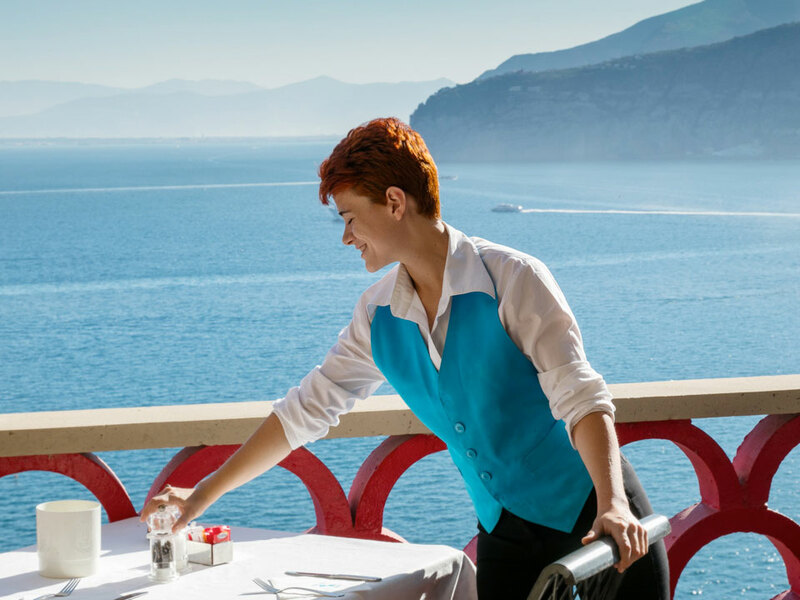 The Sorrento Coast is a fertile place from the gastronomic point of view, with many land and sea excellences, not to mention the renowned dairy art of the Lattari Mountains. 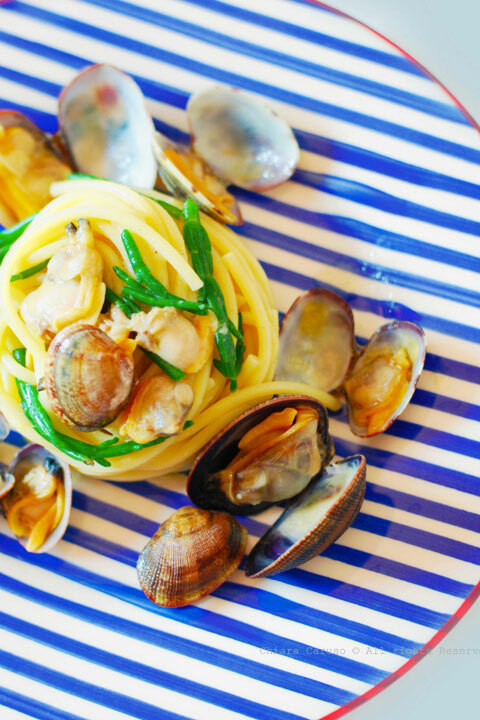 The cuisine at Minerva Hotel is based on genuine and quality raw materials, so to produce dishes that have both the flavour of tradition and the vision of the most contemporary trends. No last minute currently available.